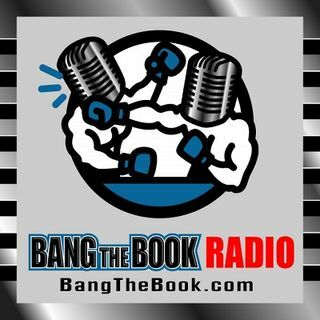 On the Monday January 7 edition of BangTheBook Radio, host Adam Burke was joined by Joe Everett of DraftScouts and Insider Football for a preview of the four Divisional Round games in the 2018 NFL Playoffs. The guys quickly took a look back at the Wild Card Weekend and then took a look ahead to examine Colts vs. Chiefs, Cowboys vs. Rams, Chargers vs. Patriots, and Eagles vs. Saints. Adam and Joe broke everything down from individual matchups to coaching advantages to find some betting edges ... See More and some actionable angles to this round of games. These are tough handicaps, but we’re here to help on this segment and throughout the week on BangTheBook Radio.